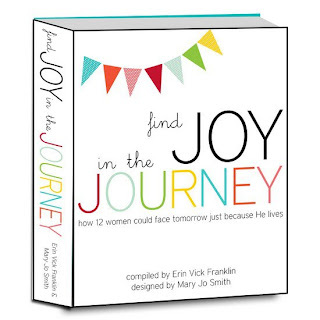 Did you love reading Find the Joy in the Journey? Would you like to share it with others? If so, sign up as an affiliate and every time someone you refer buys a copy, I'll split the profit with you. That's right, you'll get 30%. 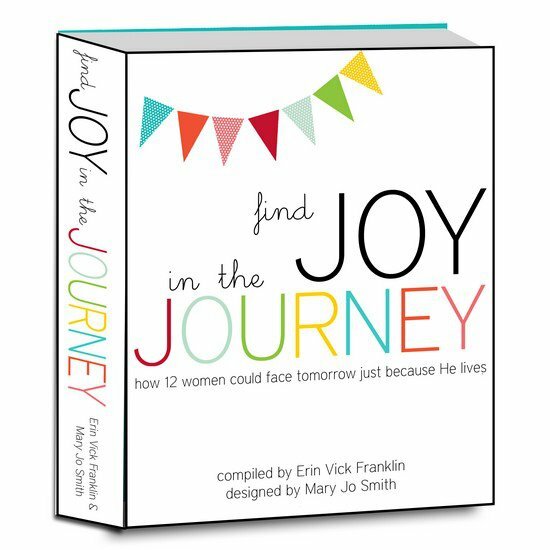 I'm so thankful for your help in spreading the word about Find Joy in the Journey! Here are the basic instructions for grabbing your affiliate code. Select "Worthy of the Prize" from the dropdown menu (if not already selected). On the next screen, you will see a light orange box with HTML code in it. Alternatively, you can grab just the URL (web address) itself and use it like you would any other link for sharing. It is made up of the characters between the first set of quotation marks (but not including the quotation marks). Here is a graphic that you can use to promote the book on your site. Simply link it to your affiliate code.